7 Red Flags In Programming Interviews , not all questions the interviewer has an answer. In other words, the interviewer may come up with questions that are open-ended or have no clear solution, in which case they just want to see how candidates analyze it. Most of the time describing your approaches in general and trying to analyze the problem to some extend are already good enough. Of course many people failed the interview due to lack of good technical skill and I don’t have many comments on this besides spending more time and effort on preparation and refer to our previous blog posts. However, we saw so many candidates who have good computer science foundation in order to solve most of the interview questions but fail to analyze time/space complexity correctly. As we’ve seen more and more this kind of cases, we noticed that majority of candidates didn’t pay enough attention to this area. In fact, I want to tell you that the big-O analysis is extremely important! I can hardly hire someone who is not clear about this even if he solved all the questions correctly. Without a clear understanding of program efficiency, you won’t be able to analyze how costly your solution is in production, which can be really terrible. You can hardly imagine how much money Google will lose if there was an extra 1s latency in their search engine. We encourage people to always analyze both time and space complexity for every question they practice before the interview. Space complexity is more likely to be ignored although it’s equally important. 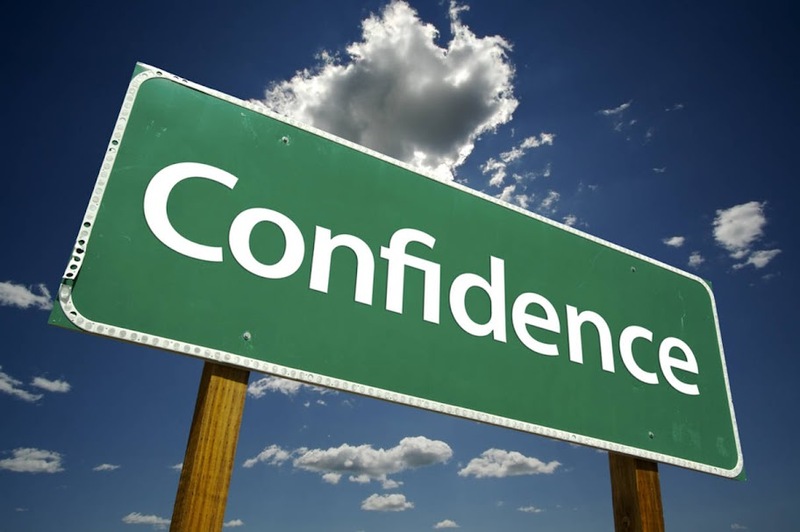 If someone is unconfident and uncertain in an interview, he’s more likely to be uncertain about things he will work on if getting hired. It’s okay that you are not clear about everything and no one is in fact, but when you describe your approaches, your opinions, and when you have strong reason to support them, it’s always better to be confident. From another perspective, if you are often unconfident, it’s more likely that you didn’t spend enough time preparing for the interview. If you have seen the similar issue for many times, there’s no way for you to be uncertain about the solution. Also I don’t want you to be too aggressive or too assertive, it should be clear and easy to distinguish between confident and aggressive. You don’t want to fail the interview when you finished with perfect solution. However, some candidates didn’t make their codes professional. Someone may use variables that have never been defined previously, or put pseudo code in between. Although you don’t need to remember all the syntax of C++ or Java, some common syntax like vector and list are better to be correct in your code. Coding style is also important. 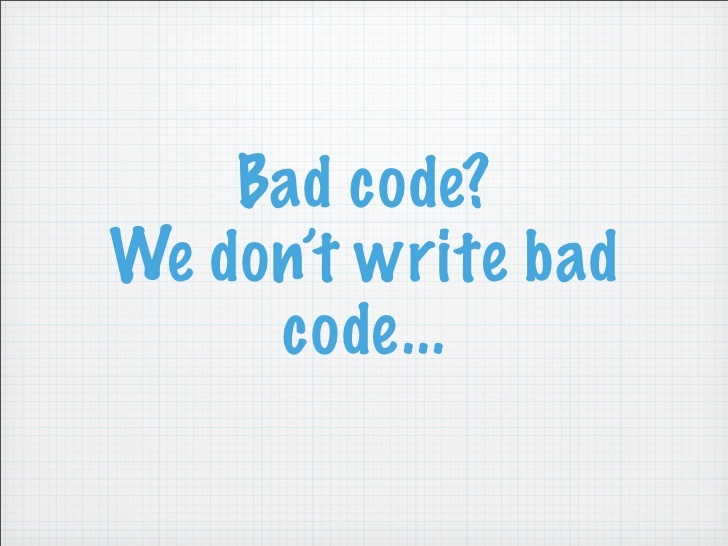 Although you are unlikely to fail only due to bad style, code with consistent style looks much more professional. I’ve covered the coding topic in detail here. It’s really bad to show up late in an on-site interview or have bad signal during a phone screen. From the interviewer’s perspective, this candidate just didn’t take it serious. I don’t want to elaborate much about this topic since it’s so easy to avoid. Always arrive earlier for an on-site interview. And for phone screen, please find somewhere quiet and make sure you won’t be disturbed for the following hour. In many interviews, you will need to tell the reason you are applying for this company. And for some company, this question is a must-have. Although there’s no standard answer here, some answers are clearly bad and it’s almost for sure that the candidate will fail. Some candidates may say that they want to join here because they didn’t have much chance to learn in their old companies or there’s no room to grow. This seems even worse if they came from some large corporations. If you are working at a company with 100+ employees, how could you say that you have few chance to learn any more? “I’m getting bored with my old job” or “I just hate what I was doing previously” are also not good answers obviously. What the interviewer really want to hear is why you really want to join us instead of why you want to leave your previous company. Companies are always seeking people who are great fit. If you don’t really believe in the value of the company and you don’t fit into its culture well, you are unlikely to get hired. That’s exactly why this question is very important. I hate to see that good candidates failed due to non-fatal errors. People spend most of their time on technical preparation, that’s why it’s very easy to overlook issues mentioned above. Warning! Are You a Slow Programmer in Interviews?